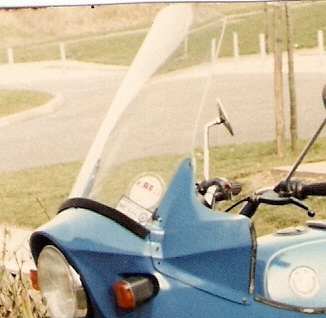 'Universal' top fairing supplied complete with headlamp adjuster, screen and headlamp cover. The headlamp adjuster accepts 7" Lucas/Cibie or similar light units. 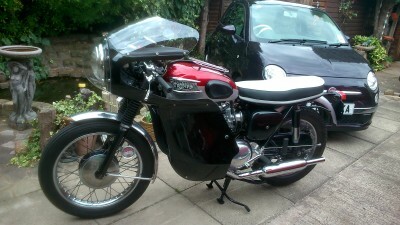 The fairing is complete less fixing brackets and will require the bike to have clip on or ace type handlebars fitted. Colour impregnated gloss black. 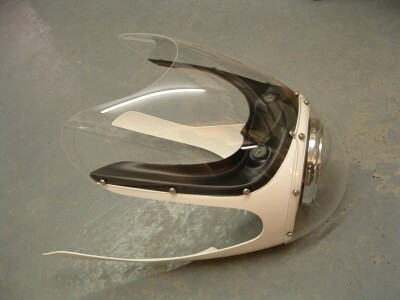 Fairing top section with headlamp adjuster, screen and headlamp cover. Impregnated gloss white. Separate lower fairing panels predrilled to fit product code 001 and 002 AR top section. 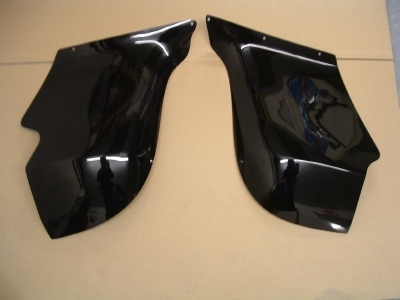 These are a shorter version of the Triumph Thruxton Bonneville side fairings. Ideal for special builders, these will require more brackets to support than the one piece fairings, but have the advantage of easy access to the engine from each side. Colour impregnated gloss black or white. 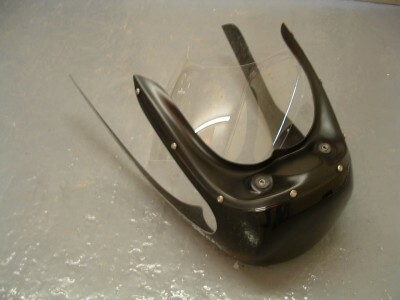 Avon AR top half fairing with screen, headlight adjuster and clear headlight cover. Supplied complete with matching predrilled lower panels. Perfect for cafe racer special builders. Available in black or white. One piece lower fairing drilled to fit the AR top section, can be trimmed /adapted to most single and twin cylinder engines. Colur impregnated gloss black. One piece lower fairing drilled to fit the AR top section, can be trimmed /adapted to most single and twin cylinder engines. Colur impregnated gloss white. 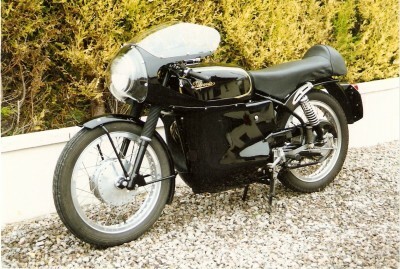 Specific top fairing to Velocette Thruxton, supplied with headlamp adjuster, screen and headlamp cover. The fairing is drilled to accept an ammeter and switch. Impregnated black gloss finish. Complete upper and lower fairing with all fixing brackets, screen, headlamp cover. Complete kit to fit the Velocette Thruxton. Colour impegnated black gloss finish. 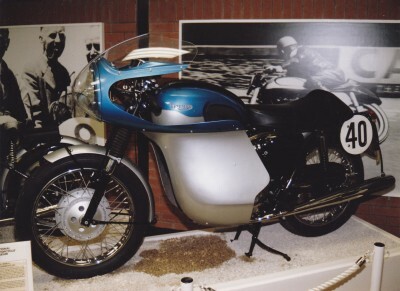 Thruxton Bonneville 650 fairing used in 1964 and 65, with screen, headlamp peak, adjuster and hand muffs, but no fitting brackets. 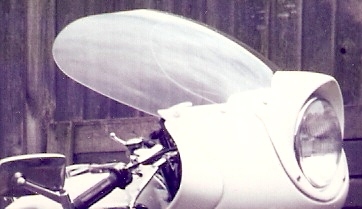 Top and two lower section fairing as used in 1966/67 on 650 Thruxton Bonneville. 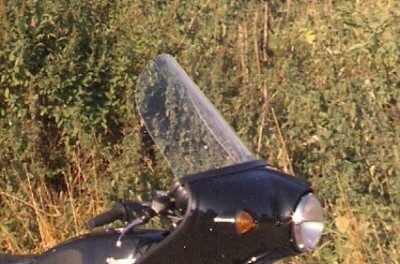 Fairing is supplied with screen, headlamp cover and headlamp adjuster, but not fitting brackets. Cover to convert AR road fairing front to use race numbers. Colour choice available. 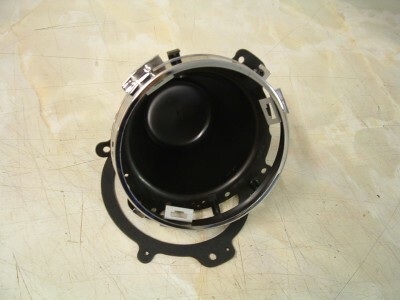 Headlamp adjuster and black bowl to accept 7" Lucas or 180mm Cibie head light unit. Chrome covering rim to fit over headlamp adjuster. 180mm light unit to fit in our 7 inch adjuster. ( Uses12v 472 bulb 60/55w) UK dip. Flat lens. 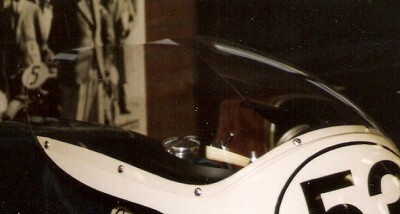 Flat track style XR750 base unit. Black finish. 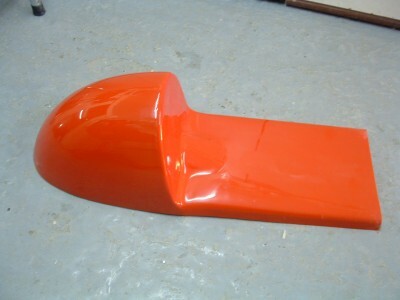 Single hump race seat. Black finish. Single race seat to fit wider frames. Black finish. Self gripping trim to fit thinner bubble type screens. 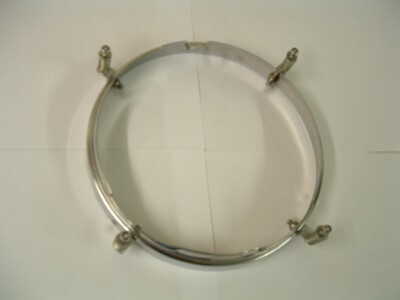 130mm headlamp adjuster often used in pairs in fairings. 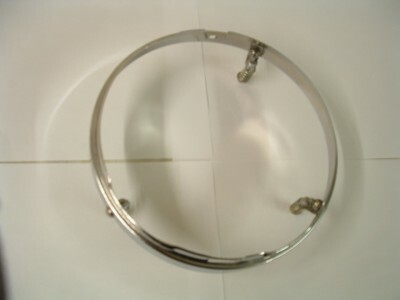 Chrome rim and 3 lamp retaining clips for 5 3/4 inch (130mm) light unit. 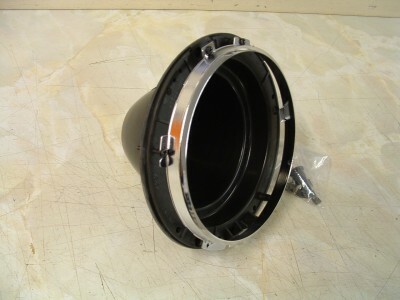 Used in special build or where space is tight. Sports version of the Avon handlebar fairing. 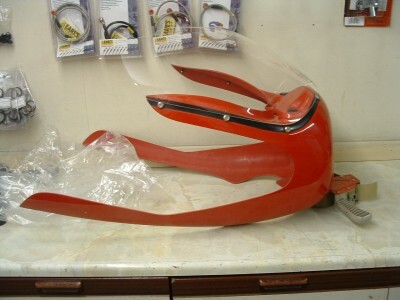 Comple with universal bracket set and colour impegnated gloss black fairing shell. 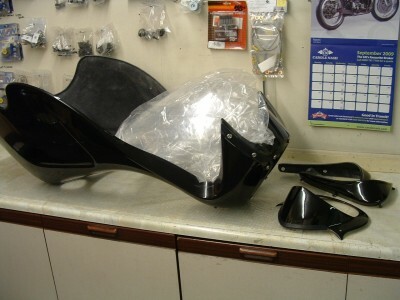 Avon Sports ''Clubman'' fairing is still available to order less fixing brackets. 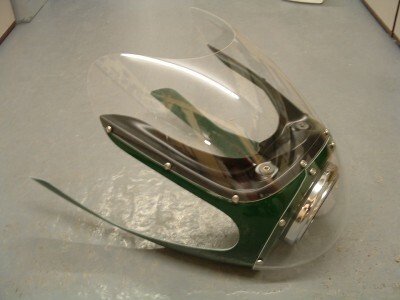 Fairing shell is supplied with headlamp peak, hand muffs and screen (2 styles available). Headlamp adjuster fitted to original Avon touring products, this model is for Lucas 7" headlamps. 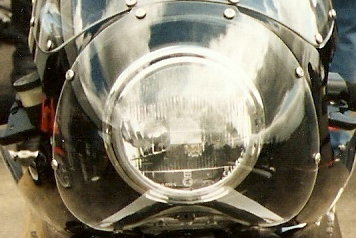 This acts as the front section of a headlamp shell with 3 spring adjusters on the rear. It fits into the fairing headlamp recess and the Lucas 7" chrome rim from the bike fits onto the front in the normal manner. 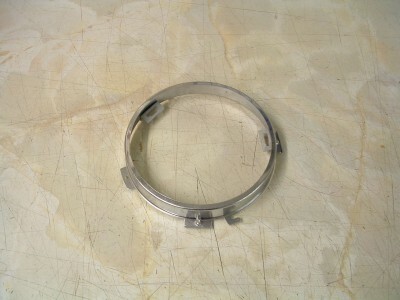 4 Spring version of the headlamp adjuster used on original Avon AR sports fairings. 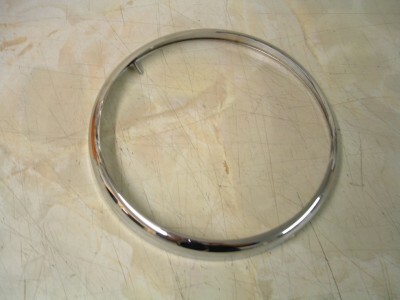 This accepts the standard Lucas 7" chrome rim and light unit from the bike. 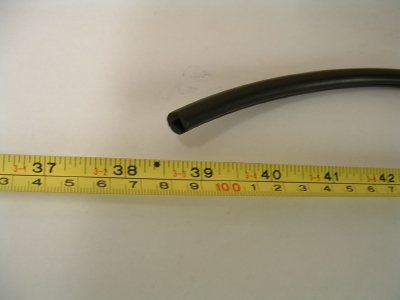 Although we do not use this type of adjuster on our AR fairings, this was originally fitted to all original AR style fairings including the Velocette Thruxton and Royal Enfield 250cc GT Airflow. Extra bolt on hand guards used on the AV70 series fairings fitted to BMW. Sold as a pair. White impregnated colour. 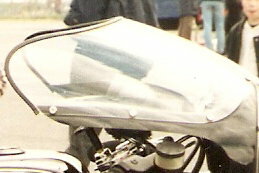 Top fairing section with screen. Colour impregnated black gloss. 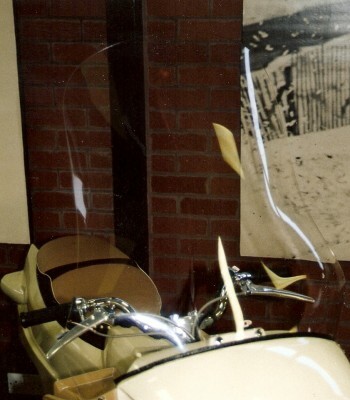 Top fairing section with screen. Colour impregnated white gloss. 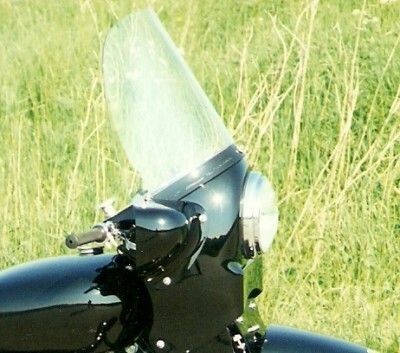 One piece lower fairing for adaption/fitting to single and most twin cylinder engines. Colour black. Screen to fit Avon AR fairing. 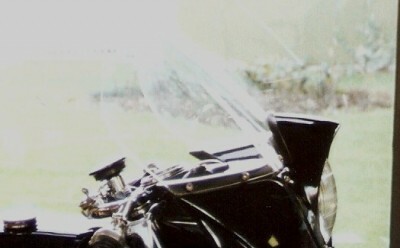 This is the short version of the AR screen, with distance between 2 fixing screws nearest to the rider 5 3/4"
Headlamp cover as used on Velocette Thruxton and 1967 Triumph Thruxton Bonneville. 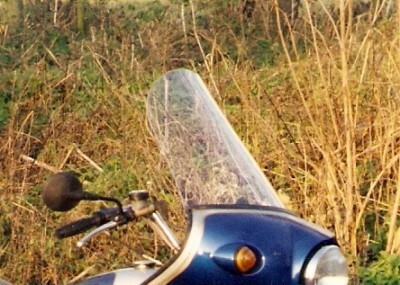 Screen to fit Avon AR and Rickman fairing. 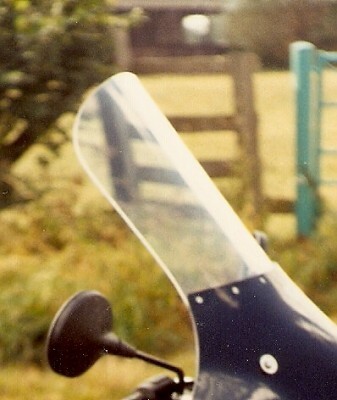 This is the longversion of the AR screen, with distance between 2 fixing screws nearest to the rider 7 1/4"
AS Clubman screen used on Velocette Clubman and Triumph Thruxton Bonneville 1964. Alternative screen style to fit the AS Clubman fairing. 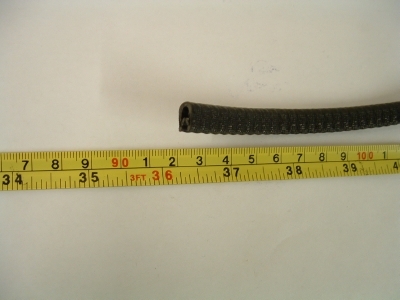 Most popular Avon handlebar fairing screen, 5 hole fitting screwed on the front/outside of the fairing in a recess. Curved measurement 17 1/2" across screen where fitted to fairing. 7 hole fitting screeen screwed against the inside of the fairing. 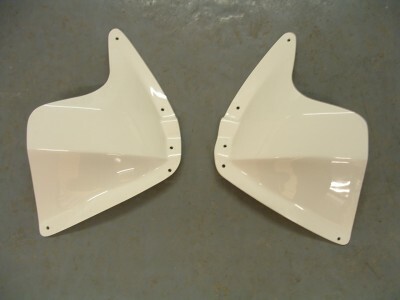 As used by us on the Avon handlebar fairings we now supply. 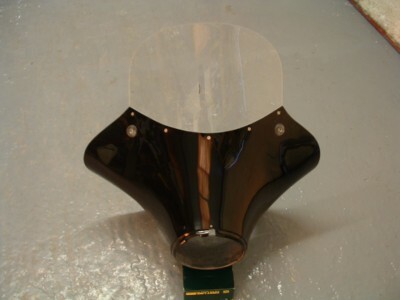 19" high 9 hole touring screen used on many Avon full touring fairings. 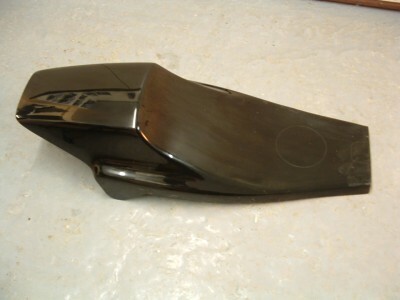 22 1/2" high 9 hole screen used on many Avon full touring fairings. Predrilled replacement screen for the Vogue. Replacement screen for the Viceroy scooter. Black Prince and Knight predrilled 3 hole screen for the fully faired Vincent. Bottom edge is slightly curved outwards to improve fit to fairing. Police spec. fairing used this screen with 4 long slots for height adjustment. 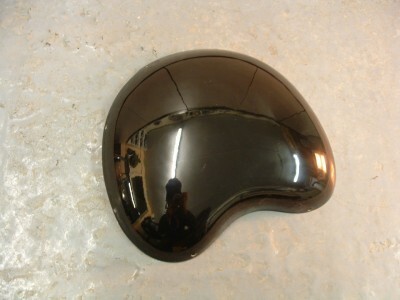 AV70 series BMW police equiped fairing used this screen. Predrilled for fixing holes and hand protector guard. 18 inches high. 21 inch version of the police Avon BMW screen. From original jigging, this is the predrilled clear John Player Norton Commando screen. These will not fit some replica fairings (Curley/Gus Kuhn) or the Race John Player. 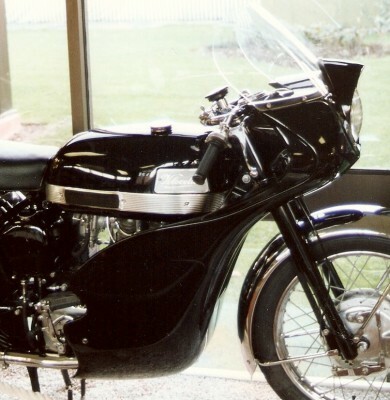 All the original John Player twin headlamp road bike bodywork was produced for Norton by Avon fairngs.